Charming pink phalaenopsis orchid plant. 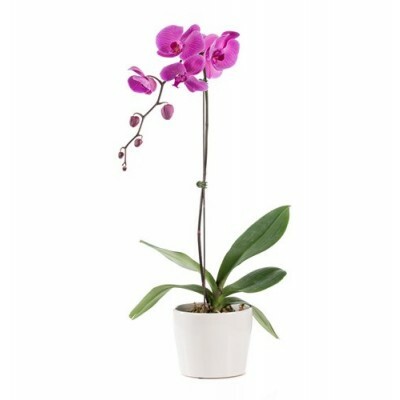 Beautiful phalaenopsis pink orchid plant (one stem) with delivery available to all cities in Brazil. Floresnaweb offers same-day delivery of flowers and plants to all cities in the country.